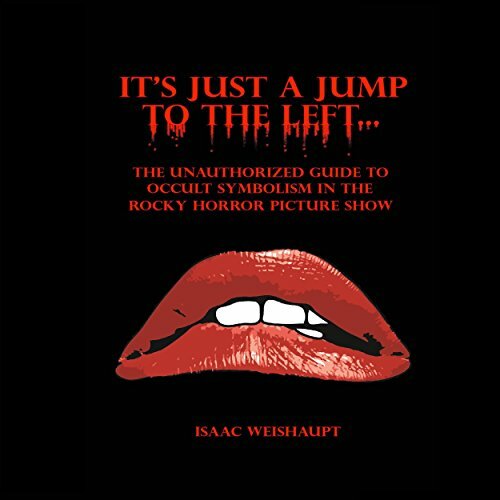 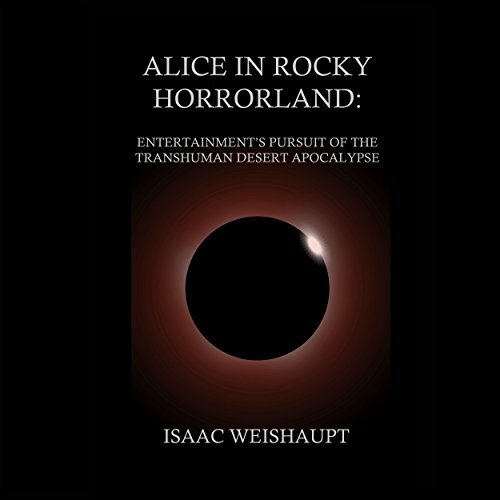 Showing results for "isaac weishaupt"
The project referred to as Alice in Rocky Horrorland: Entertainment's Pursuit of the Transhuman Desert Apocalypse is a compilation of various research efforts to expose the entertainment industry's attempt to implant certain messages and themes into humanity's subconscious via pop culture. 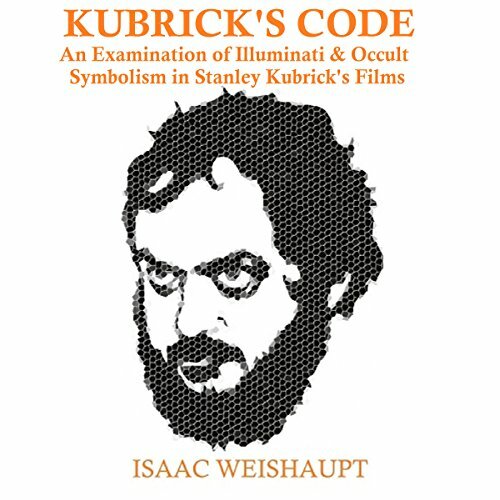 Many of us have participated in these events; whether it was enjoying the tale of Alice in Wonderland and her occult initiation into the underground. 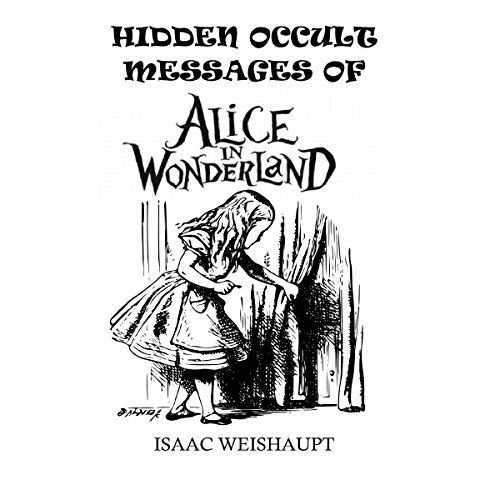 Hidden Occult Messages of Alice in Wonderland is an analysis written to explore potential links between occult ideas and philosophies and Lewis Carroll's Alice in Wonderland and Through the Looking Glass stories. 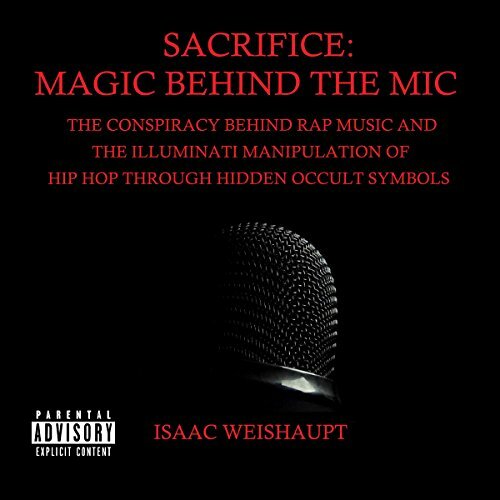 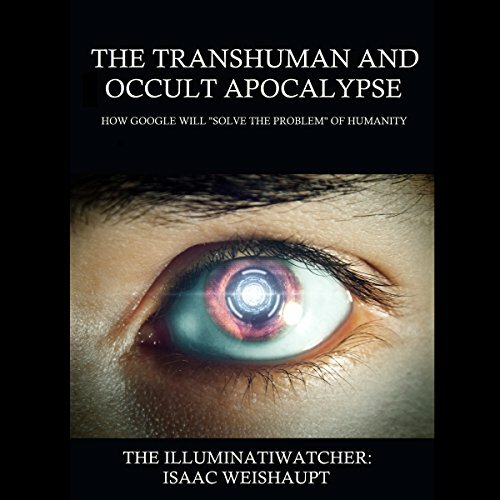 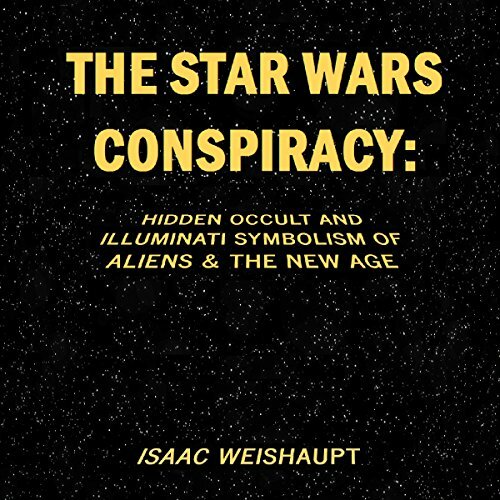 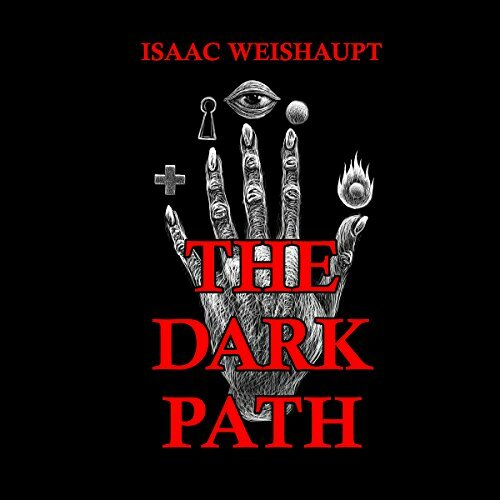 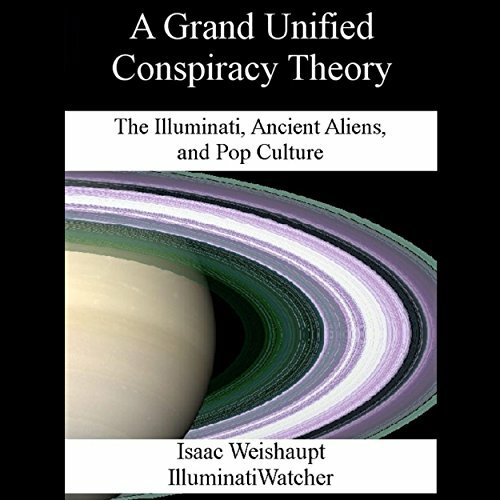 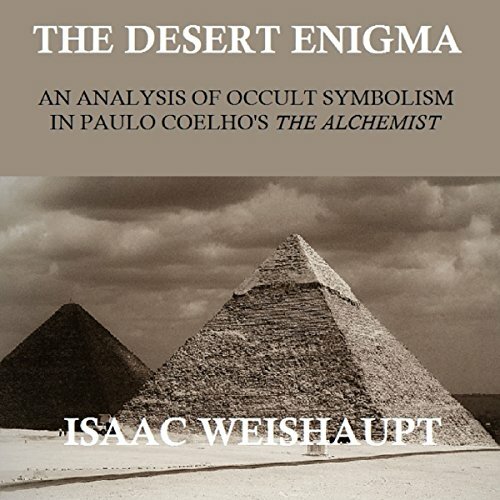 The term "occult" is Latin for "hidden" and Isaac Weishaupt has been researching the Illuminati and secret language in entertainment for several years, so what is "hidden" for most is obvious to him.